New Irish bar The Wolfhound hails its official opening with Trad Week, featuring the best in traditional live Irish music and dance. 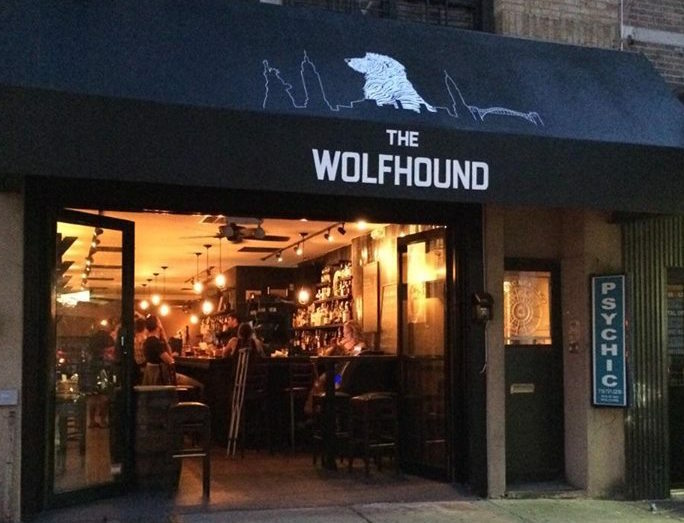 A little background: Wolfhound is located at 38-14 30th Avenue, in a space that seemed “cursed” as a drinking and eating establishment. For a number of years it was home to Holiday Luggage & Gifts, a shop that sold products like handbags, little gifts, and paper goods. It closed and later became Trakia, a short-lived Bulgarian restaurant that sold pizza and then a pirate-themed spot called Fishtales. Then came The Wolfhound, and from what we can tell, it may have very well broken the curse. They serve plenty of good drinks—no food, from what we can tell, but they do have a little Irish grocery on site. Featured acts start include Siobahn Peoples, Kevin Crawford, Donnie Ryan, and The Thirsty Bandits. You can see the full lineup here. Sounds like a terrific way to spend a week’s evening. 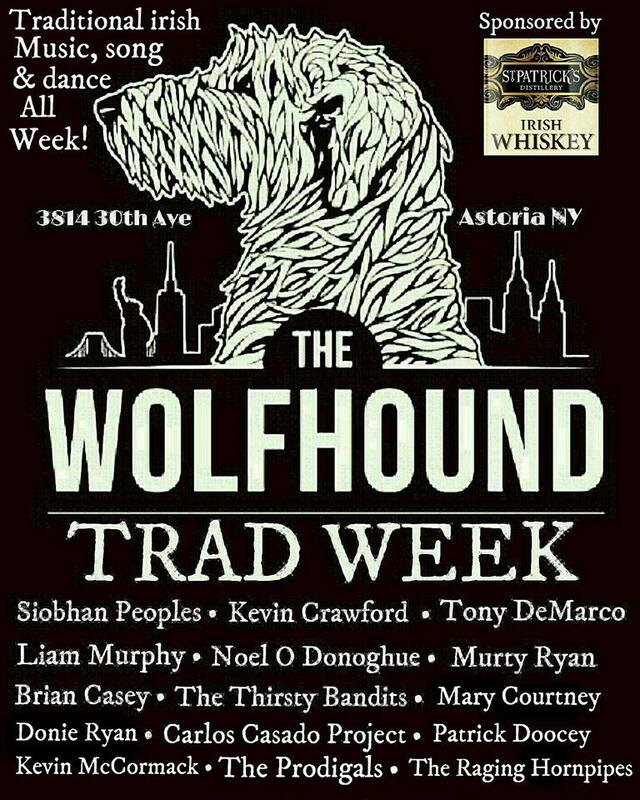 We hope you can mosey over to The Wolfhound for some excellent Irish music, and good drinks as well.